CHAPTER 5: SHADOW OF REVAN ? The Sith Empire grows. Even with the resources of the Hutt Cartel and the citizens of Makeb at its disposal, the Galactic Republic has struggled against their greatest enemy but has not given in. ? 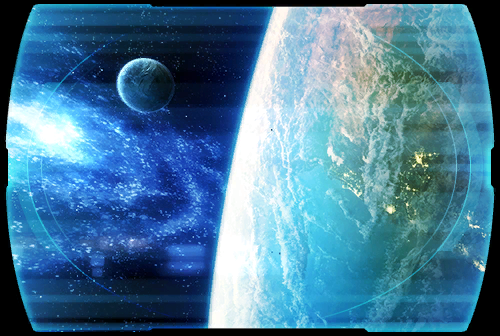 Constant skirmishes on the Czerka moon and over Kuat offer but a sampling of the galaxy-wide conflict in which <name> has played a significant role in dominating the Empire's forces. ? But now <name>'s attention has been led far from the raging conflict, to a pirate haven in the distant fringes of the Outer Rim called RISHI.... ?